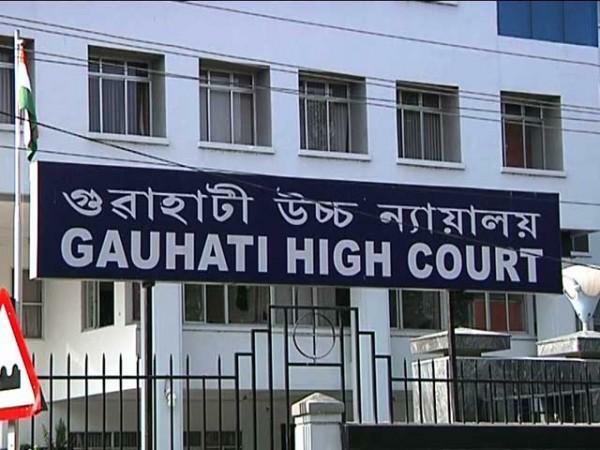 A Moot court and a seminar on Legal Education and challenges faced in Quality Litigation was inaugurated by Justice Ujjal Bhuyan of Gauhati High Court in Royal School of Law and Administration at Royal Global University (RGU) in Guwahati on Saturday. Justice Bhuyan highlighted the problems and arrears of delay in case settlements and urged more sensitisation towards the Constitution and de-clogging the system as without it there cannot be a good quality of litigation. A practical study/approach will be able to hone the skills of the students and a facility like the moot court will improve the quality of mooting of the students, he said. He also highlighted the national judicial data grid, computerization of the courts, e-connectivity, uploading of all the cases of the day with a uniform case number which will travel all throughout the litigation journey of the litigant, digitization record system and about lok adalats, plea bargaining, free press and free judiciary. RGU Vice-Chancellor Prof Dr S P Singh stressed on the issues of litigation, remuneration, scope of jobs abroad, corporate jobs, quality students for litigation, long gestation period and the advantages of good litigation lawyers.